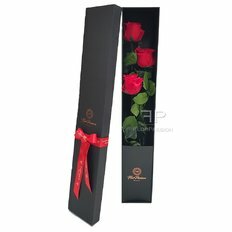 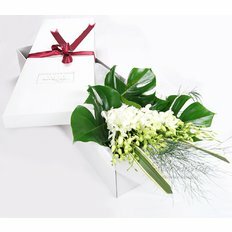 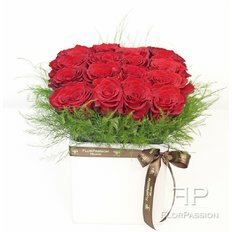 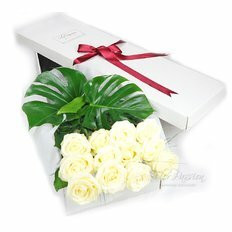 Love and Romance Flowers and Luxury Gifts Collection. 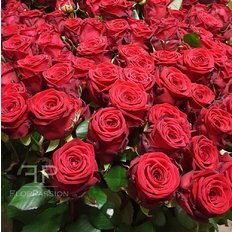 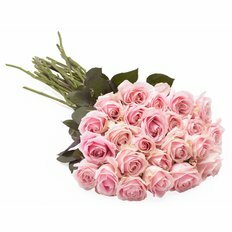 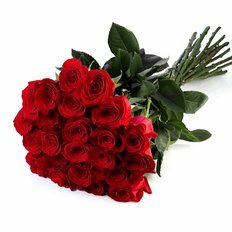 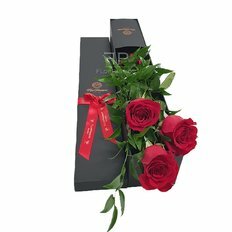 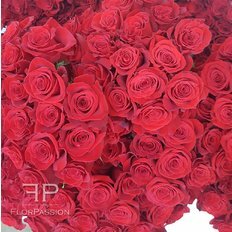 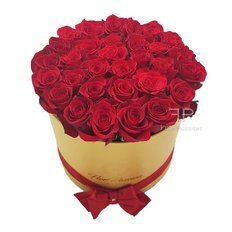 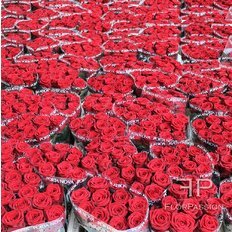 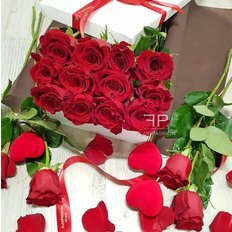 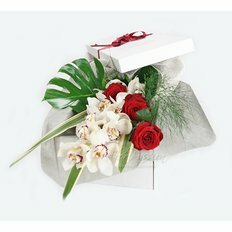 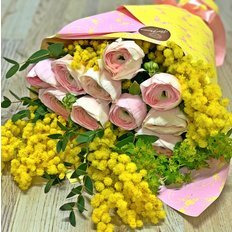 From romantic Red Roses, Orchids, Chocolate, to our Luxury Million Flowers Boxes by FlorPassion we offer an impressive selection of best quality flowers & gifts for Valentine's Day so that no matter what she’s like, we’re sure to have a bouquet she’ll love. 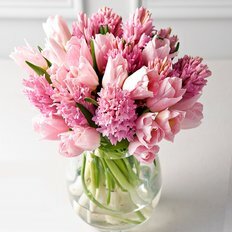 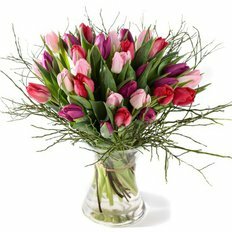 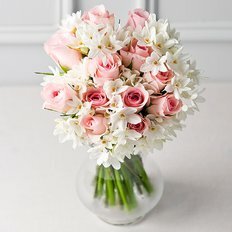 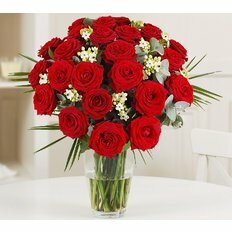 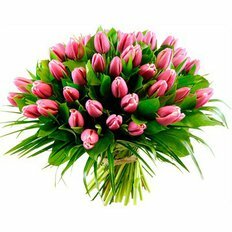 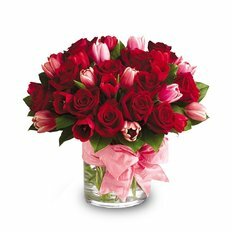 Nothing says “I love you' like fresh flowers and special gifts from FlorPassion.